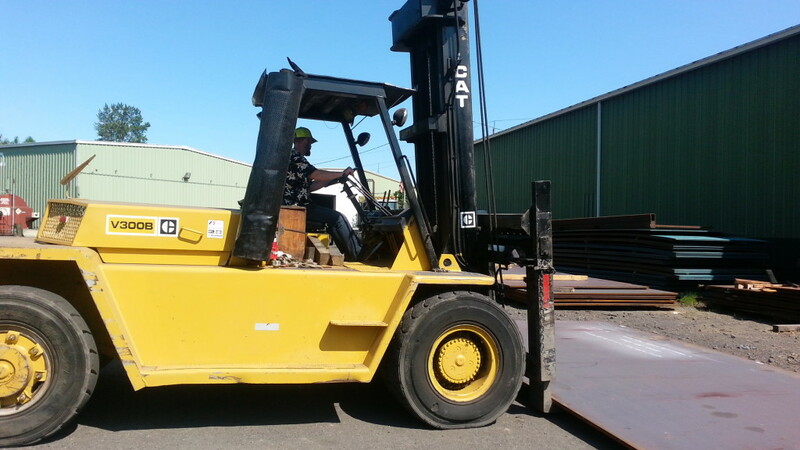 Safety First specializing in professional forklift operator training for businesses since 1995. 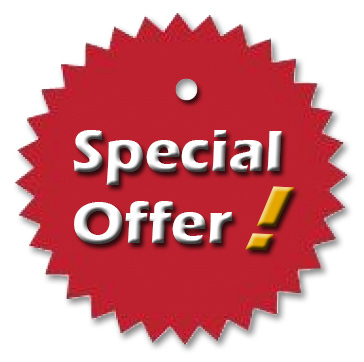 Offering a training program designed to make training easy for you. Call and schedule a class today. Get in contact with one of our experienced teachers. 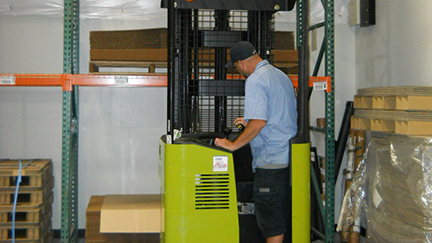 Find out more about the osha forklift regulations. 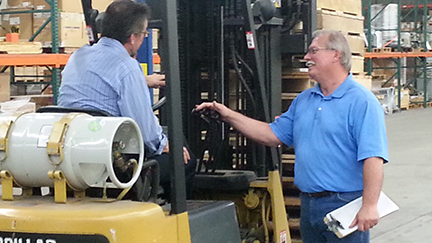 Get in contact with one of our forklift experts. 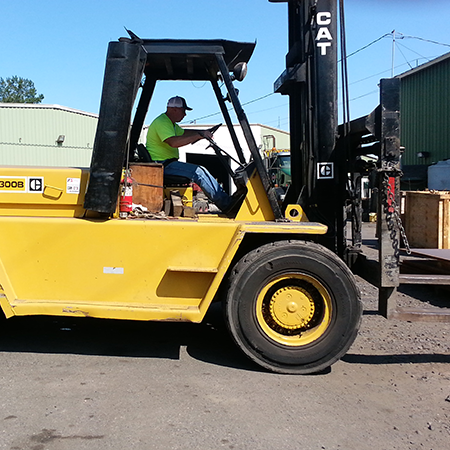 OSHA 29 CRF 1910.178 (l) states; The employer shall ensure that each powered industrial truck operator is competent to operate a power industrial truck safely, as demonstrated by the successful completion of training and evaluation.